Samsung Create 1TB Platters. 4TB Drives On Their Way? It doesn’t seem long ago that hard drive manufactures started to put limits on the size of drives they said they would be able to create, with once a 100GB being the largest that was thought possible. 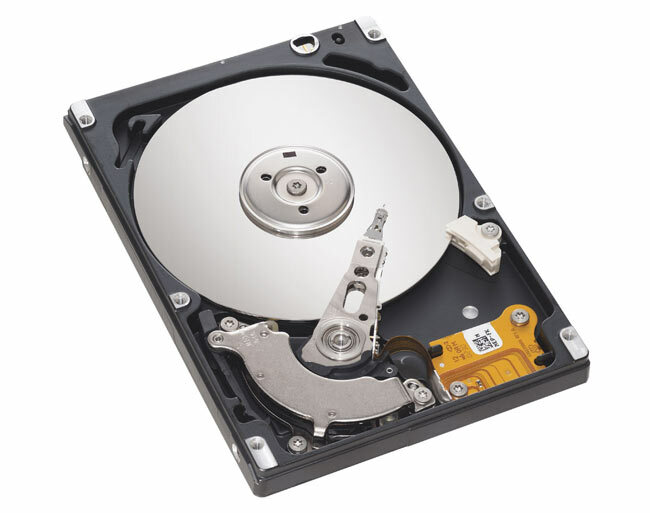 However we have already passed 3TB drives since and now Samsung has announced that it can now create 1TB platters, which will allow 4TB drives to be created. Samsung hasn’t revealed when the new drives will be arriving but they did clarify that the first shipping models will be part of the Spinpoint EcoGreen (5400 RPM) series, will contain 32MB of cache, and will be SATA 6 Gb compatible. Samsung also explained that the new technology would allow for 10TB drives with more development and modifications but didn’t mention any timescales.